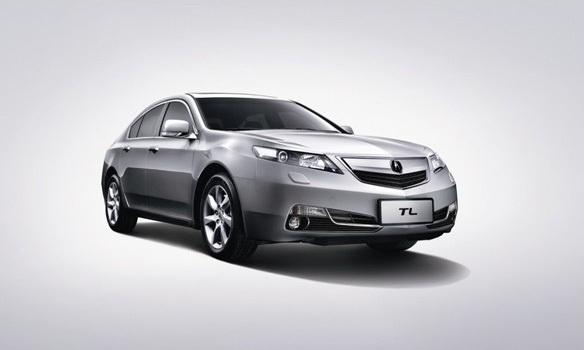 Acura China officially listed the refreshed 2012 TL on its website this past weekend. Information and photos for the 3.5L V6 model was made available only, and it’s not clear whether the 3.7L SH-AWD model will eventually make its way into the lineup this year. 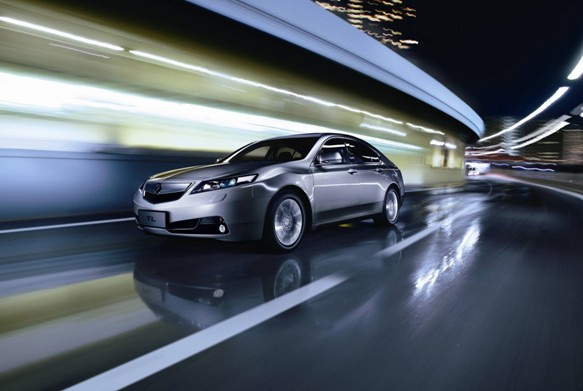 Just like the North American TL, updates to the front and rear styling were incorporated as well as the 6-speed automatic transmission. 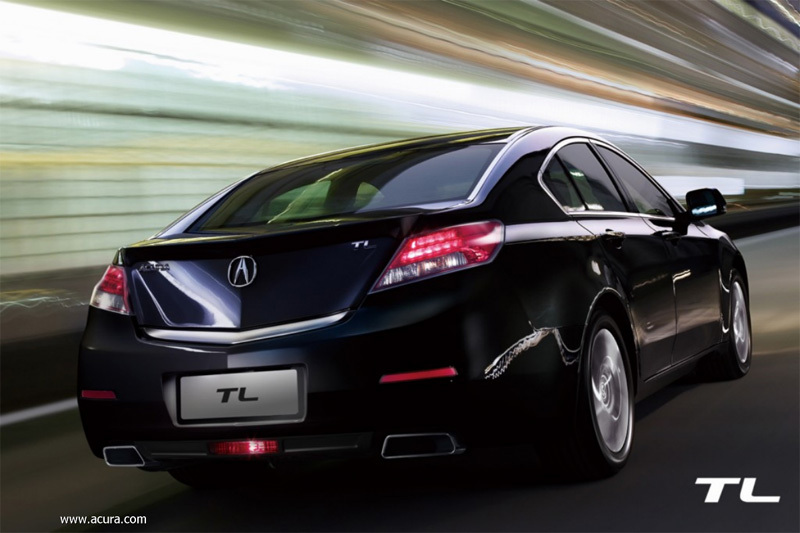 Similar to previous years, noticeable exterior differences in the Chinese TL are clear front turn signals, standard headlight washers and a brake light below the rear license plate. 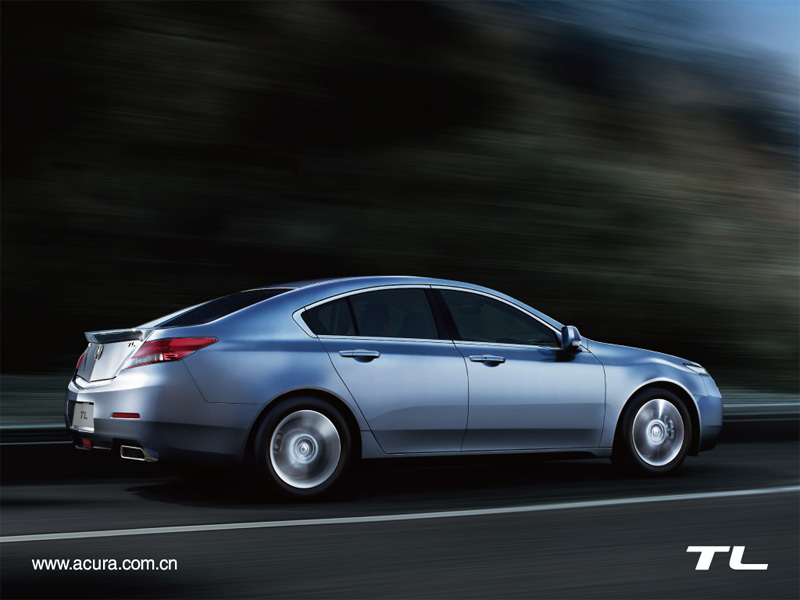 Additional photos are viewable in the gallery below or visit http://www.acura.com.cn for more information. 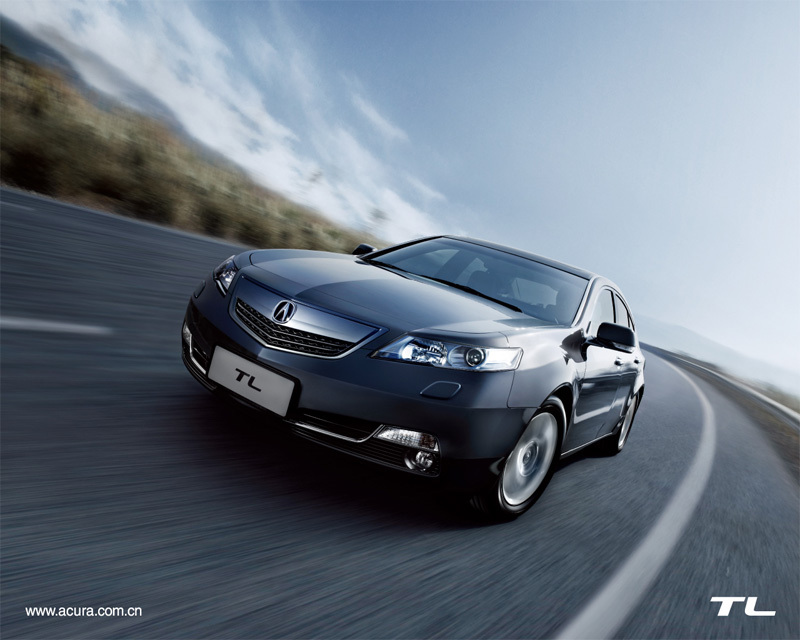 I don’t think China’s TL ever has SH-AWD. Maybe because it’s the entry level model over there? 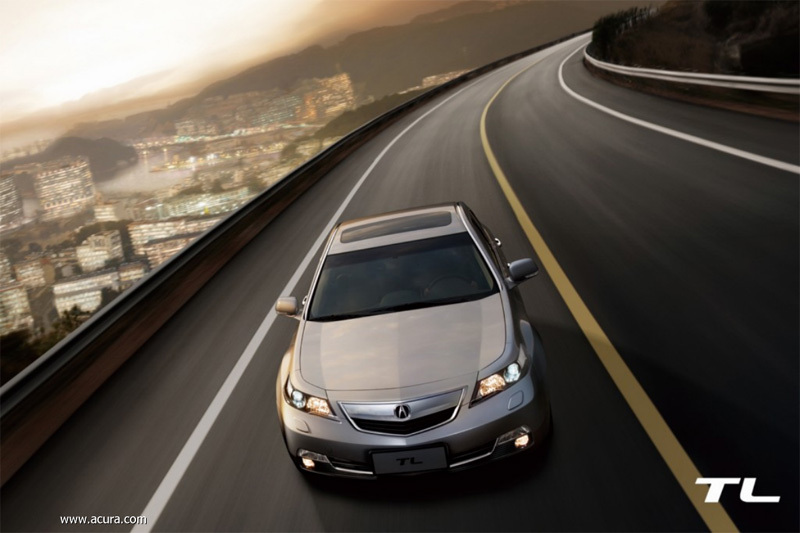 Gotta upgrade to the ZDX, MDX or RL if you want the 3.7 SH-AWD.